This year the Olympics are in England, the great city that brought us One Direction, Pippa Middleton, and Harry Potter. But while the majority of Olympians were still preparing for the main event, a lucky few got to compete early. This year was the first year that the Olympics held a Quidditch event. The United States, France, Autralia, Canada and the U.K represented the fantastical sport, straight out of the pages of J.K Rowling’s creation. While the event wasn’t televised, the competition was fierce and America came out with the gold. 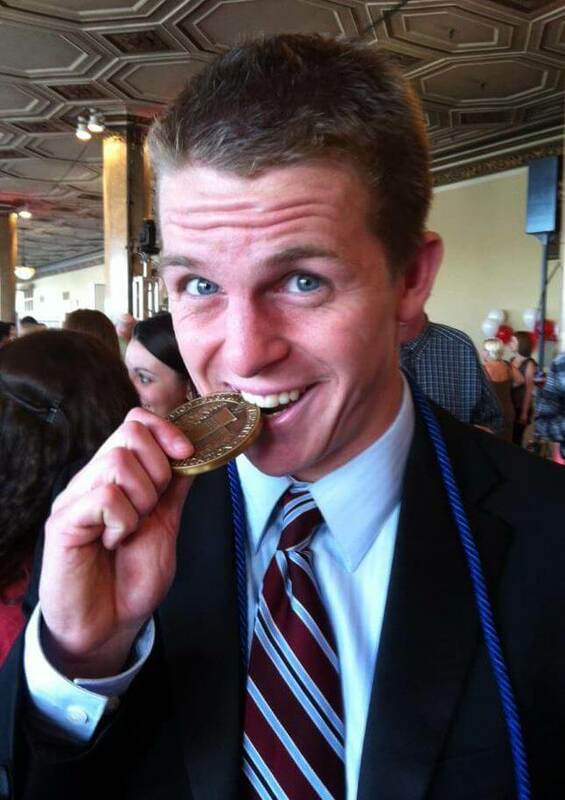 Kedzie Teller, a recent Boston University graduate competed on the victorious USA team as a chaser. “I've been playing Quidditch for three years now, and I had no idea it even existed until I came to school,” he explains. As a chaser, Teller handles a quaffle, a soccer ball sized ball, which he carries across the Quidditch pitch while avoiding bludgers (dodgeballs) from the opposing team’s beaters… all while carrying a broom between his legs. The official rules of the sport can be found on the International Quidditch Association’s (IQA) website. Teller trains with the BU team, which is divided into four house teams, just like in Harry Potter. “BU's team has a full club practice every weekend which always includes a tournament, and house teams also meet once a week, so really… there's usually Quidditch happening on BU's campus every day at some point,” he says. Apparently all that practice has been paying off–not only did they win Olympic Gold, but also came very close to winning the World Cup held last November. So how does a pretty unknown sport find the funding to fly (literally) all the way to London? “Once I was selected for the team it was on us players to get the word out and do fundraising,” Teller said. “To be on a national team for anything is something special, so people were really excited to help. I received donations and sold a lot of replica team USA jerseys. 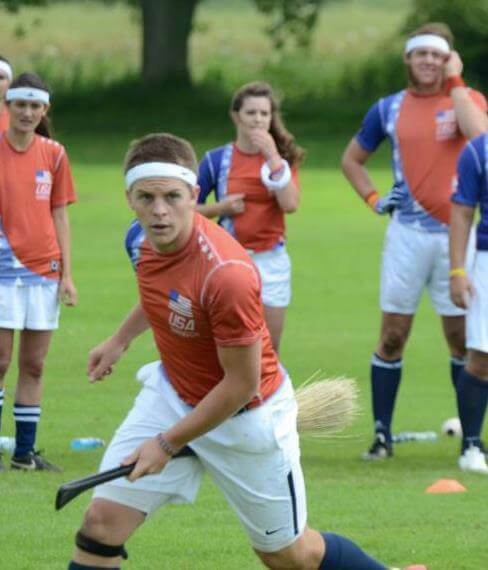 It's awesome to think that there are people who know who I am because of Quidditch somewhere in the US wearing a jersey with my name on the back,” he says.